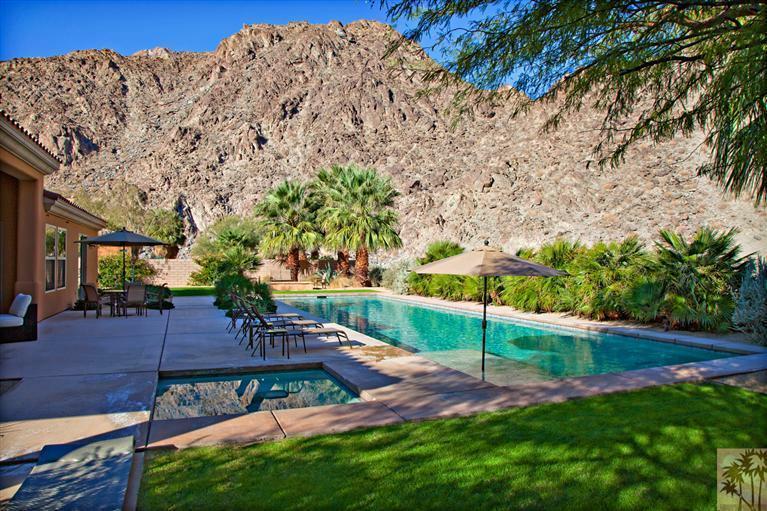 Highly upgraded, private resort style home on estate sized lot, this beautifully appointed & furnished property with mountain view is a must see. 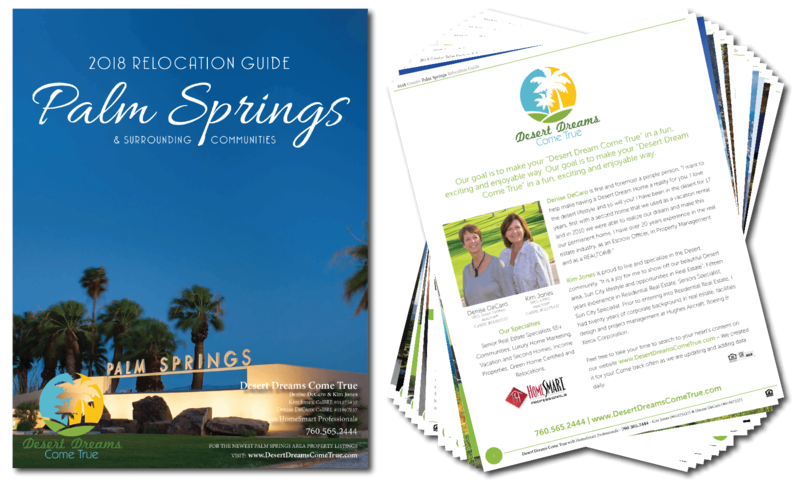 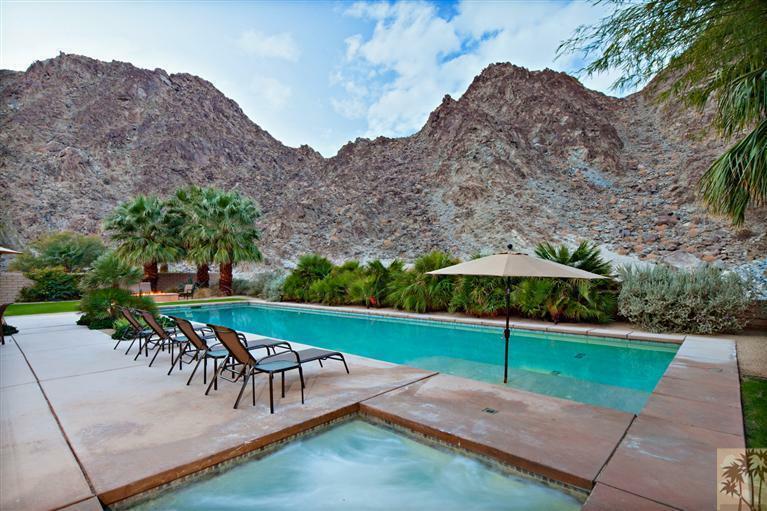 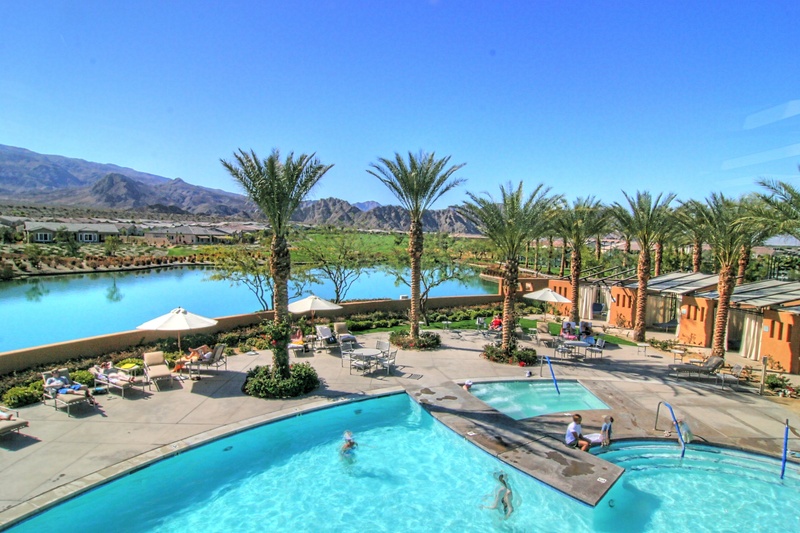 Nestled against a mountain backdrop, you'll feel like you're on vacation everyday as you relax on the covered patio, enjoy the large lap pool/spa, fire pit & beautiful yard with fruit trees. 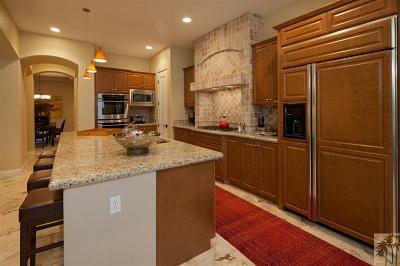 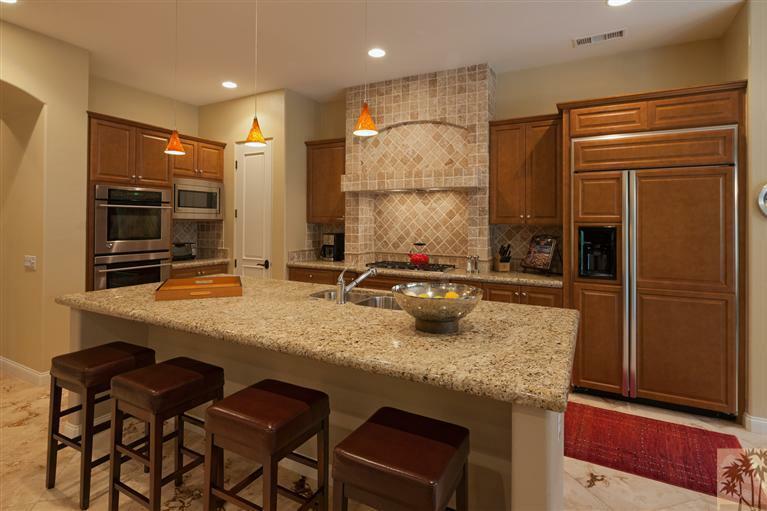 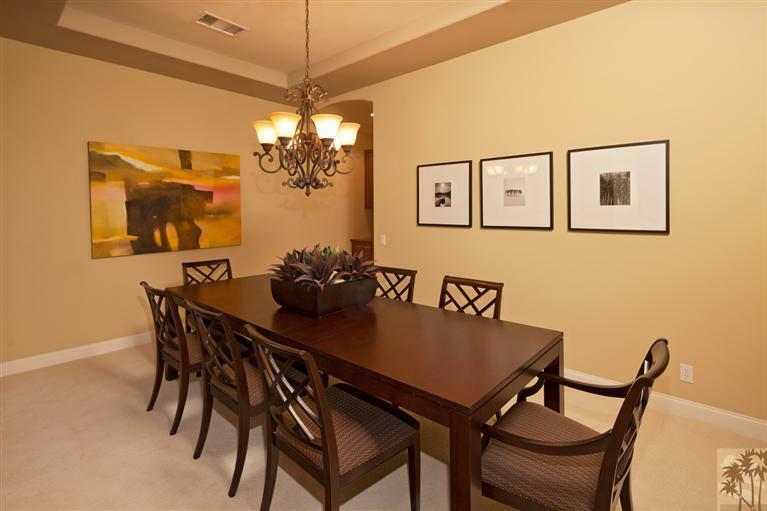 Cook's kitchen has gorgeous granite counters, stainless appliances, breakfast bar and dining area. Great Room off kitchen offers fireplace, flat screen TV, high end furnishings and wall of glass with views to the mountain, patio and pool. 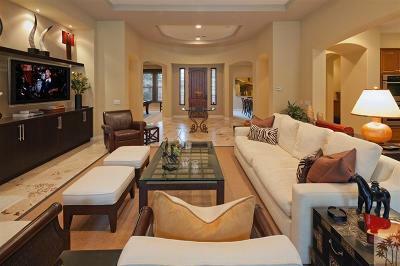 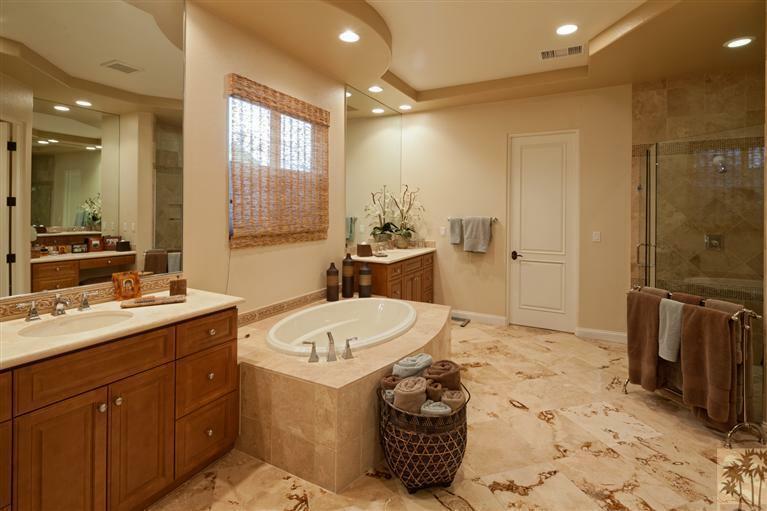 Custom Travertine floors in main living spaces and upgraded carpet in bedrooms. 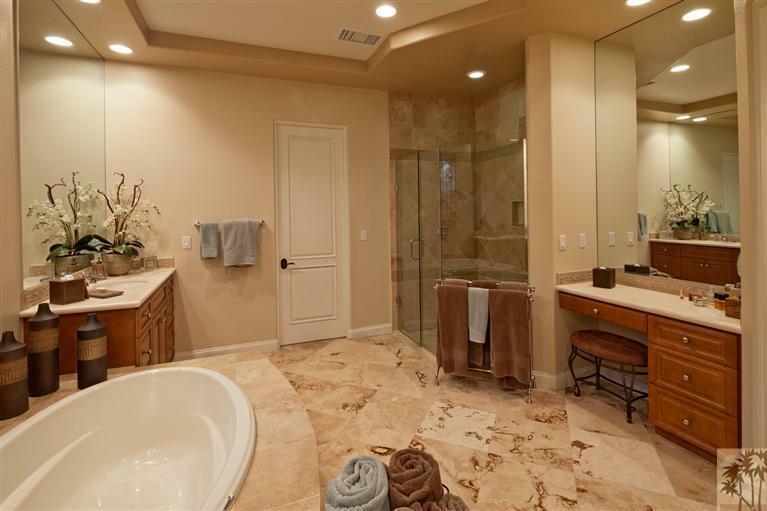 Private Master Retreat with custom furnishings, king bed, flat screen TV, and marble bath with dual vanities, separate shower and whirlpool tub. 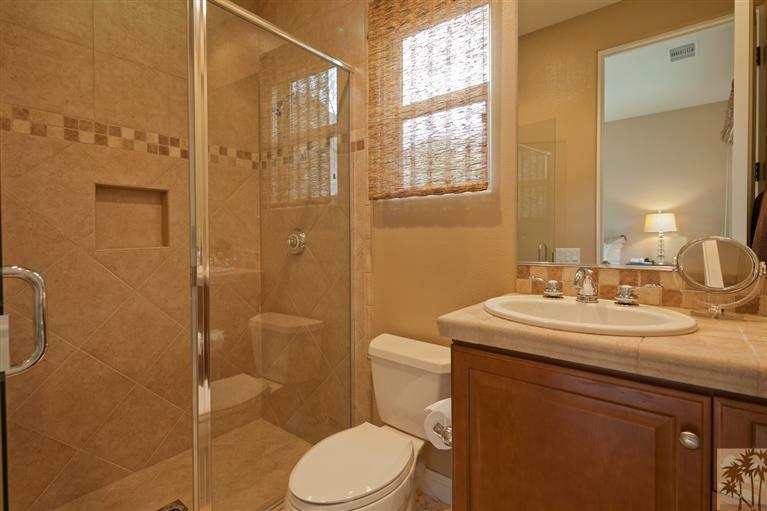 On opposite side of home, Bedroom Suite 2 has queen bed/private bath with walk in shower. 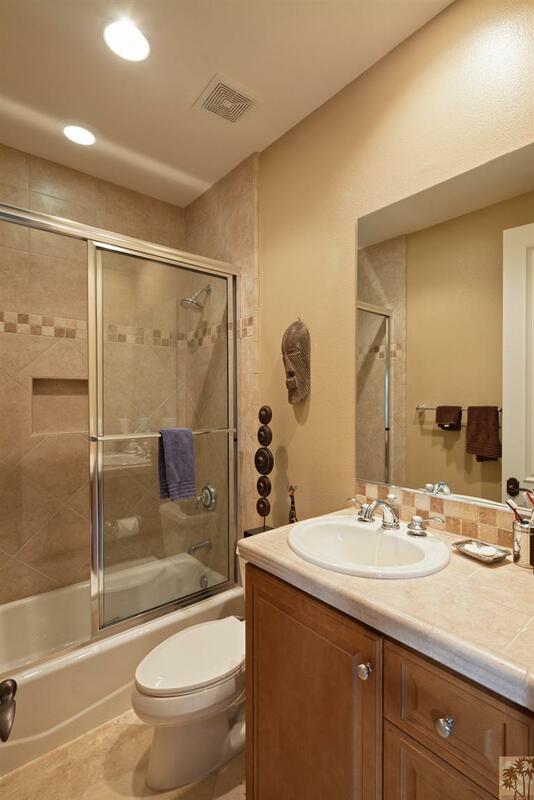 Bedroom Suite 3 has 2 twin beds/bath with tub/shower. Private formal dining room seats 8. 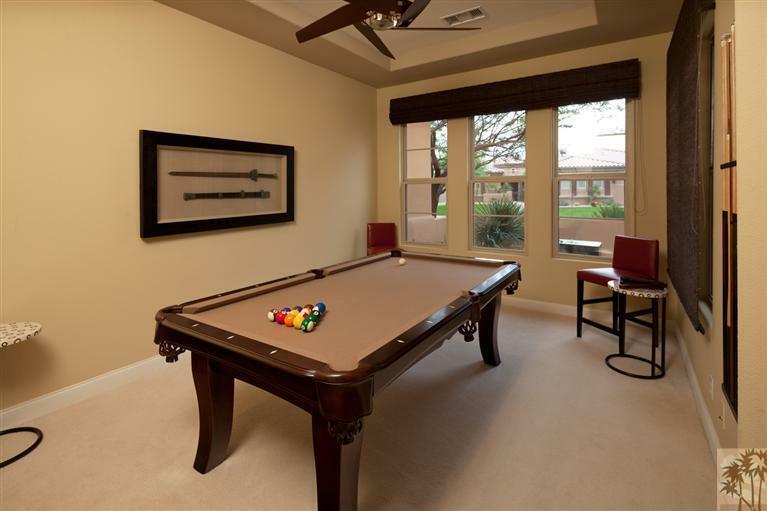 Billiard room too! 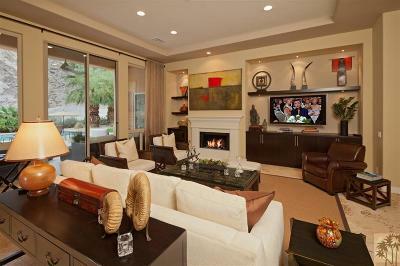 Included in Sale: Turnkey furnished per seller inventory.